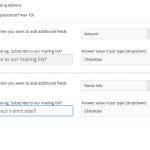 New Feature: Ask your donors to cover processing fees! 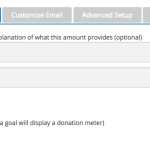 We are happy to announce that we have added a new feature to our donation platform! 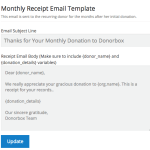 Now, organizations can ask their donors to cover processing fees for their donations. This covers the 2.9% + 30c credit card processing fee from Stripe or Paypal (this fee can be reduced for registered nonprofits), as well as the 1.5% platform fee. 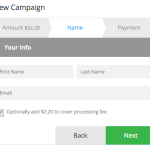 As a reminder, organizations only have to pay … [Read more...] about New Feature: Ask your donors to cover processing fees!